Want to save money on some of my fave things right now? I have been given not one but TWO new codes for you to use to save money on some of the amazing goodies i have been using. Firstly if you have not signed up for www.treasuretress.co.uk yet then you need to read my blog post and catch up on all the goodies you are missing out on. Treasuretress is a monthly subscription box, where you get 4-5 products a month sent out in the post. The boxes range from being one range from the same brand, to being hand picked by some of the top natural hair bloggers, or just filled with a mix and match of what is hot right now. From this box i have received brands like Cantu who i have used before, but also brands like Mielle Organics and GroHealthy, who was less familiar with. Each month i have been sharing my box and my reviews and links to these are below. Now it is YOUR turn to sign up and enjoy. Boxes cost £20pm (+pp) which is so cheap considering these are FULL SIZED products and sometimes there are even samples thrown in. If you are beginning your journey the boxes are amazing in helping you find brands that work for you, without having to spend a fortune. If like me you are a product junkie, then this is the subscription box for you! Save 10% on your first box by entering the code "CANDI10" at the checkout. Next up, i have yet another 10% off code to share. 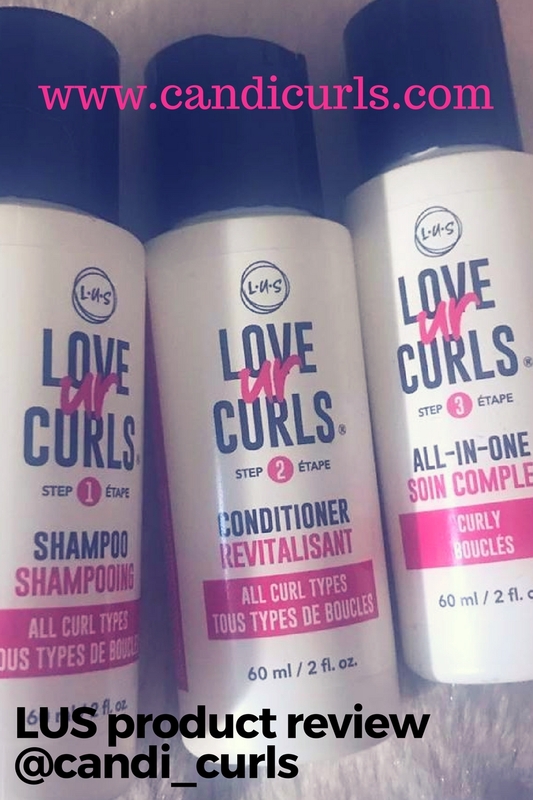 This code is to save you money at Flora & Curl. 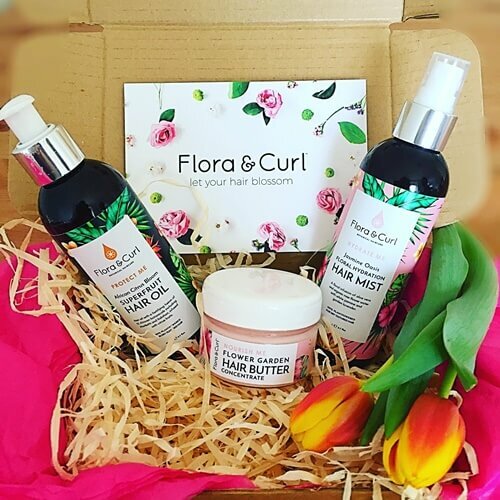 Flora & Curl are a brand who have brought us organic and natural ingredients in a botanical range of products. From detangling lotions, to clay washes and hair mists, these products are natural and amazing. I have had my eye on them for a while and now that i have my hands on them i can not wait to share the results with you. A blog post will be coming in the next few weeks as well as videos and before and after photos, but if you search Flora & Curl on instagram, you can see why i have been so excited to get my hands on them! Enter the code "CANDI" at the checkout and save yourself 10% on purchases. This code can be used more than once, and has a limit of only £15 spendage.